Litigation and lawsuits are a fact of life for businesses. Whether the lawsuits involve other businesses, employees, or customers, the occasional lawsuit is something almost every business must deal with at one point or another. Sometimes, however, business litigation is just too strange. A Dry Cleaning Gaffe Worth $67 Million Dollars? 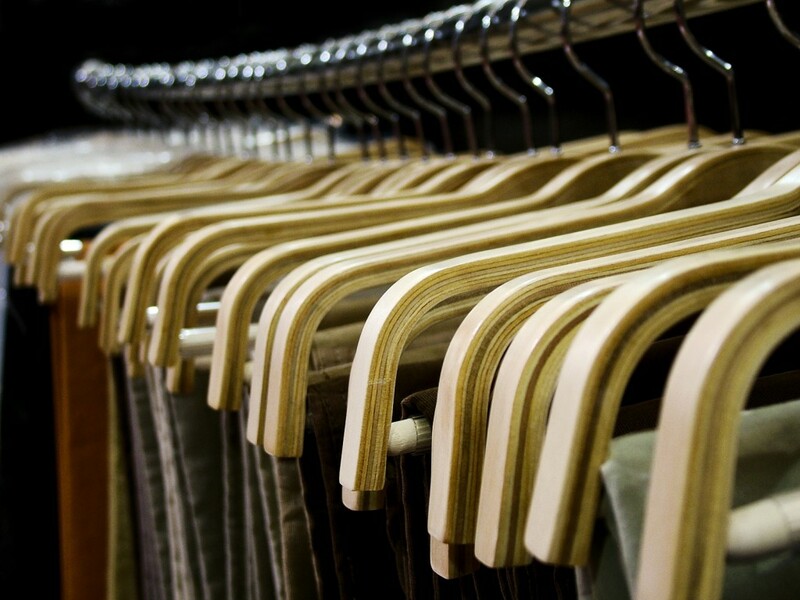 In 2005, Roy Pearson filed a lawsuit against a dry cleaning business run by Soo Chung, Jin Nam Chung, and Ki Chung for allegedly losing his pants. Pearson dropped the pair of pants off at the dry cleaners to be cleaned. Later, Pearson refused to accept the cleaned pants because he claimed that the pair the dry cleaners were returning to him were not his. His lawsuit originally demanded $67 million in damages, although he later reduced his demand to $54 million dollars. After a trial, the court ruled in favor of the dry cleaners. 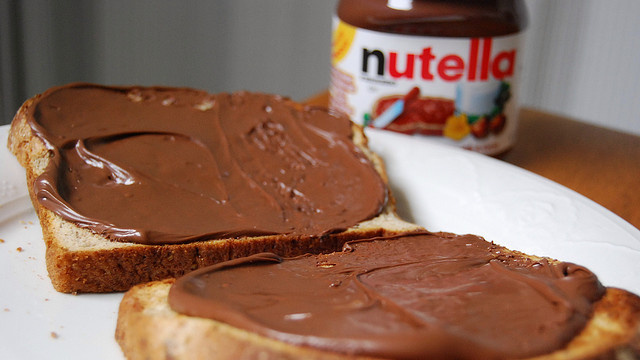 Nutella: A Healthy Choice for Breakfast? A class action lawsuit was filed by a group of parents against the makers of Nutella for false and misleading advertising in 2012. The complaint alleged that the ad suggested that Nutella could be part of a healthy breakfast when in fact its sugar, calorie and fat content made it a relatively unhealthy choice. The lawsuit was ultimately settled for $3.05 million. 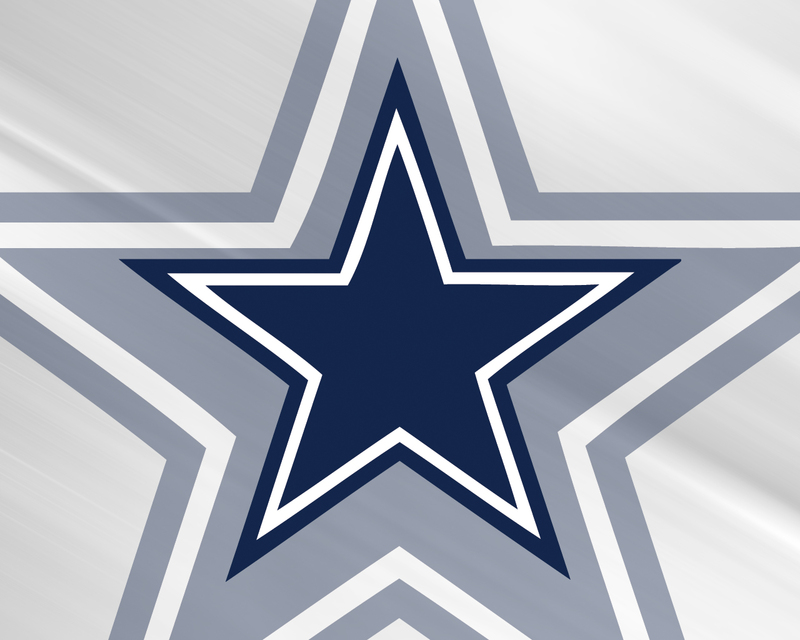 A woman sued the Dallas Cowboys for injuries she suffered when she sat down on a hot bench. Jennelle Carrillo went to watch an exhibition game at Cowboys Stadium in 2010. When she sat down on a bench outside the entrance to the stadium, it turned out to be extremely hot and she suffered third degree burns which required treatment at a hospital. Carrillo alleged that the bench posed an unreasonable risk of harm because the material could become extremely hot in sunny weather. 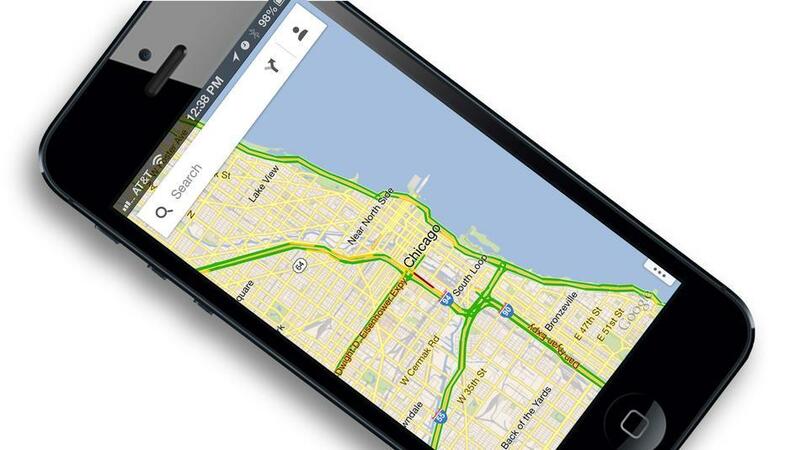 A woman sued Google, claiming that walking directions provided by Google Maps caused her to get hit by a car in 2009. Lauren Rosenberg used Google Maps to get walking directions to a street in Park City, Utah. She claimed that, by relying on the directions, she ended up on a highway with no sidewalks where she was hit by a passing car. Rosenberg ultimately sued both the driver and Google. Eventually, most of the claims against Google were dismissed. The Kellogg Corporation once sued Exxon because it claimed that Exxon Mobil’s cartoon tiger mascot was too similar to it’s “Tony the Tiger” mascot. Both mascots had existed for 40 years with no problem. However, when Exxon started using the tiger mascot to market its food marts, Kellogg sued, claiming that the similarities between the two tigers would be confusing to consumers. Which Kong is Actually King? 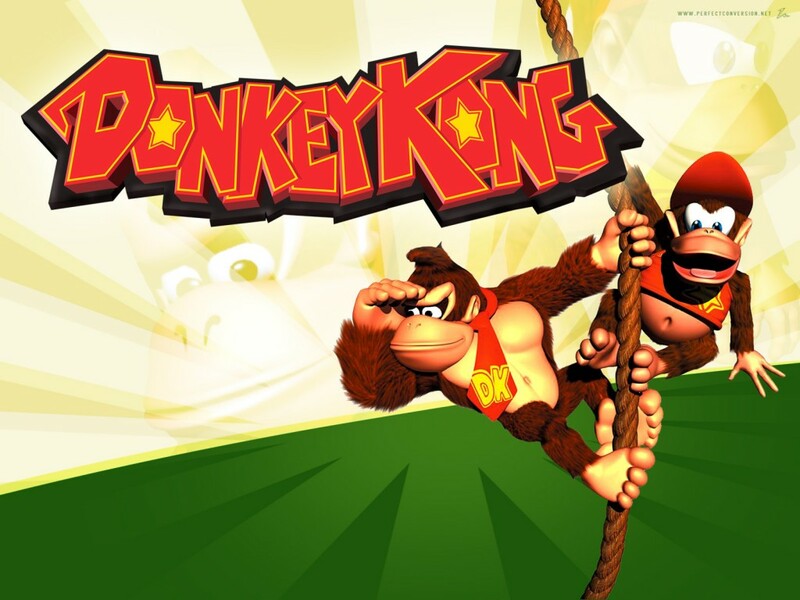 Universal Studios sued Nintendo in the mid-1980s claiming that Nintendo’s popular Donkey Kong character infringed on the trademark of the 1933 Universal movie King Kong. The judge sided with Nintendo however. King Kong was actually in the public domain, and Universal Studios knew it because they had relied on that assertion themselves in an earlier case. Nintendo won the case and was awarded damages due to Universal’s actions. 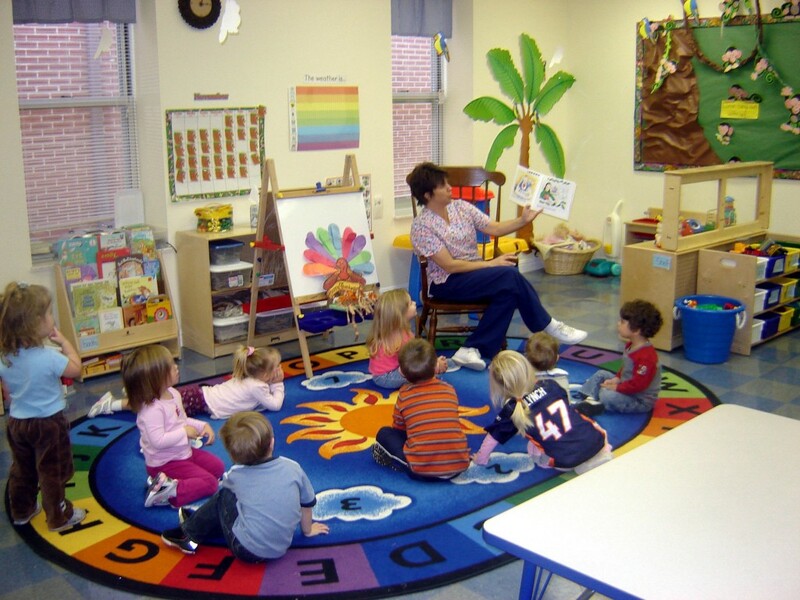 A New York parent named Nicole Imprescia filed a lawsuit against a $19,000 a year private pre-school in 2011. She claimed the pre-school’s curriculum was not as rigorous as promised and hurt her daughter’s future private school and college prospects. A judge eventually dismissed the case. John Leonard sued Pepsi in 1999, demanding that they provide him with a fighter jet in exchange for 7,000,000 promotional “Pepsi points.” Leonard relied on a Pepsi advertisement which supposedly implied that the fighter jet could be had for 7,000,000 Pepsi points. 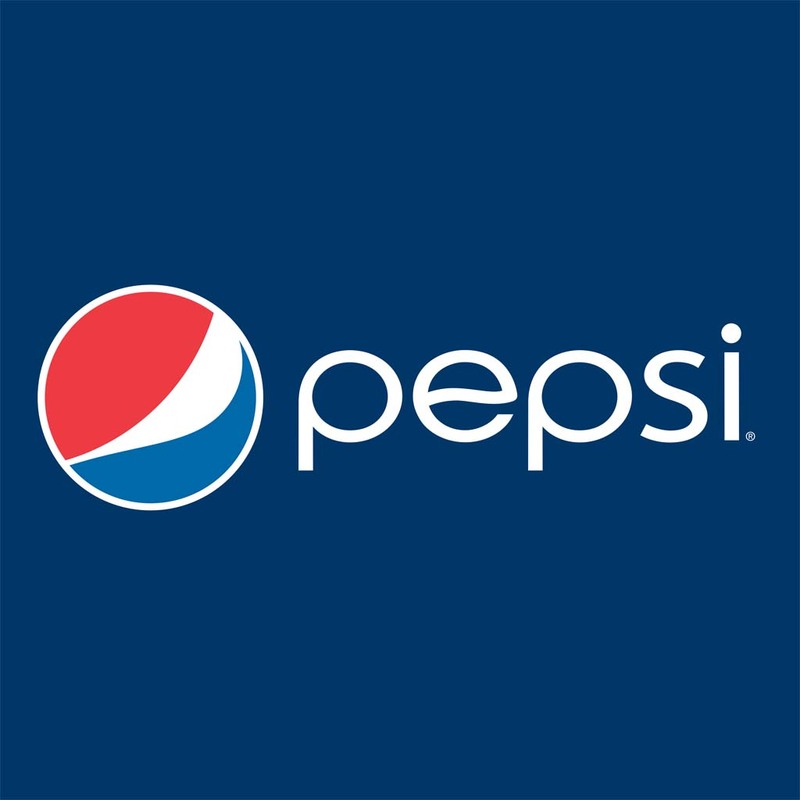 Since the contest rules stated that points could be purchased for 10 cents each, he sent Pepsi a check for over $700,000.00 and then sued when Pepsi refused to provide the jet. A judge dismissed the case, holding among other things that no reasonable person could have believed that this was a serious offer as the use of the jet in the commercial was obviously intended to be a joke. 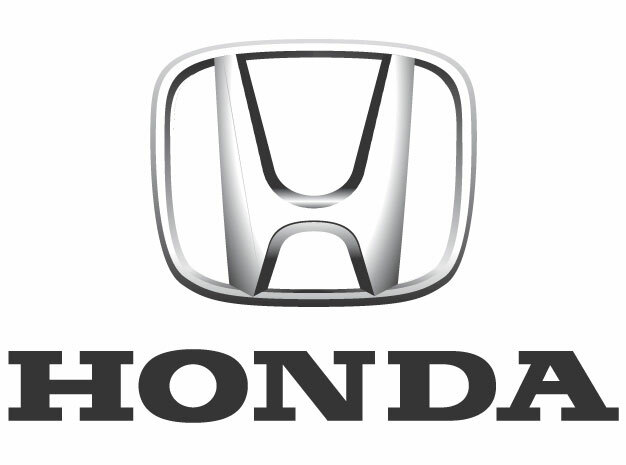 The parents of a deceased woman sued Honda after the woman died because she was too drunk to unfasten her seat belt after her car plunged into a bay. In 1992, Karen Norman accidentally drove her Honda Civic into Galveston Bay. She could not undo her seat belt and drowned. After an autopsy, it emerged that her BAC was .17. Her parents sued Honda, claiming that the seat belt was defective. A jury awarded $60 million to them and $5 million to Karen’s estate. The amounts were reduced by the trial judge, and the entire award was eventually dismissed on appeal. A woman named Anna Ayala filed a lawsuit against Wendy’s after she discovered a human finger in her bowl of chili. 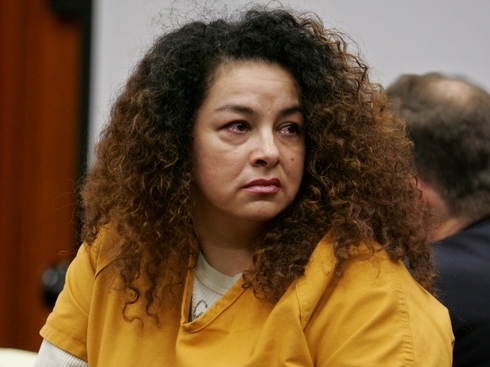 However, she dropped the lawsuit after it emerged that she had planted the finger herself. She later faced criminal charges for her actions. This entry was posted in Blog Posts on March 18, 2013 by Gerald S. Berkowitz.